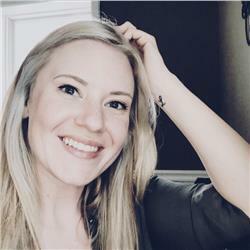 Joining the Jumpstart Blockchain community is Allison Wenrick, the new Director of Marketing for Mindcracker and JumpstartBlockchain.com. Allison has been leading multi-channel communication and marketing paths for professional services and small business in the Philadelphia area for the past 10 years. With extensive experience in Business Development, Social Media, Event Management and Operations, Allison bridges connections from business to customer.Keep a look out for Allison's posts related to all the events and happenings in the Blockchain community. Interested about an upcoming event or have one of your own to share? Reach out to her at allison@mindcracker.us. Follow her on Twitter @JumpstartAlly and LinkedIn @allisonwenrick.